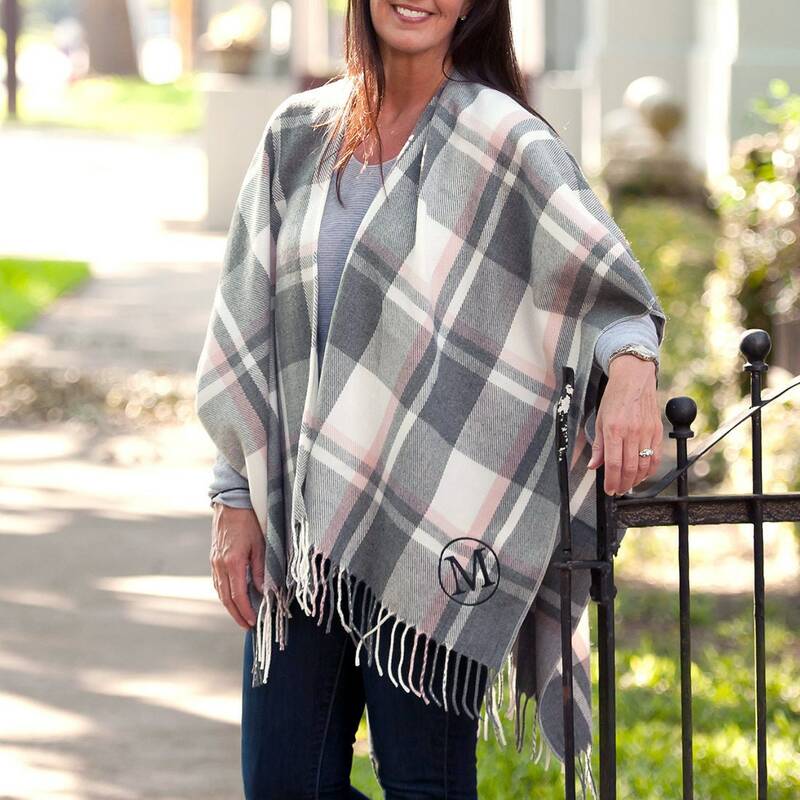 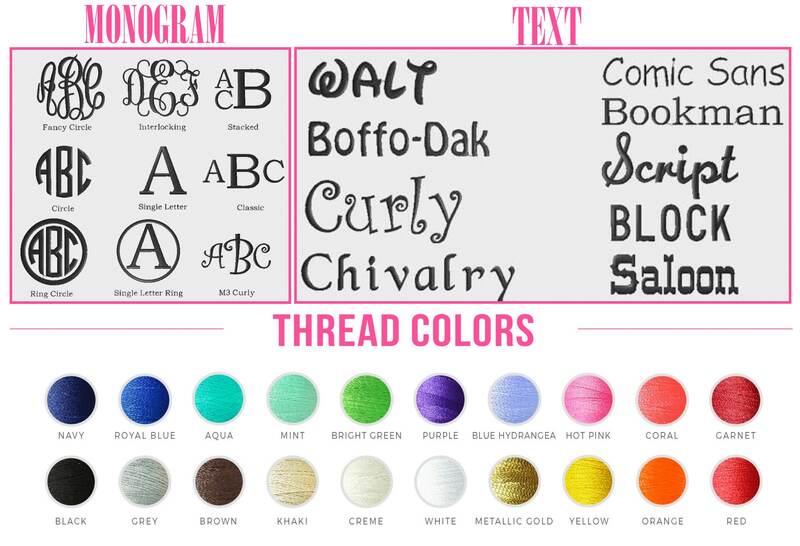 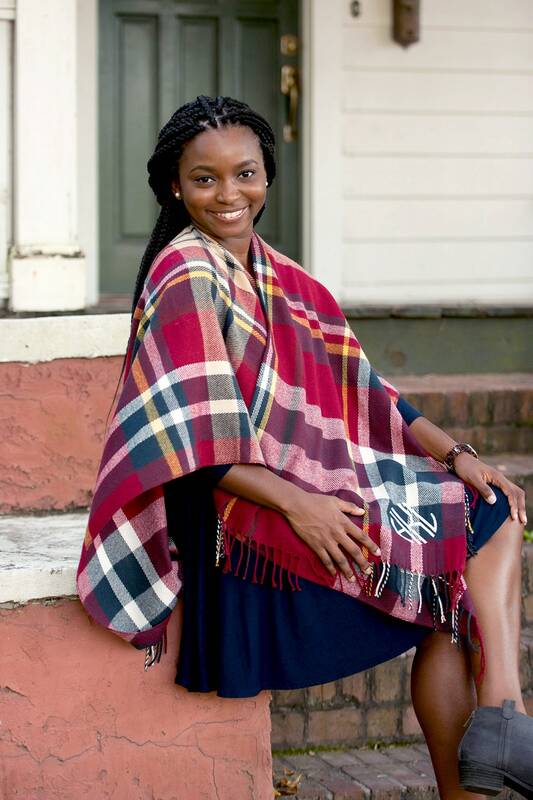 Monogrammed Shawl, Personalized Scarves, Kennedy Shawl Collction, Free Monogram. 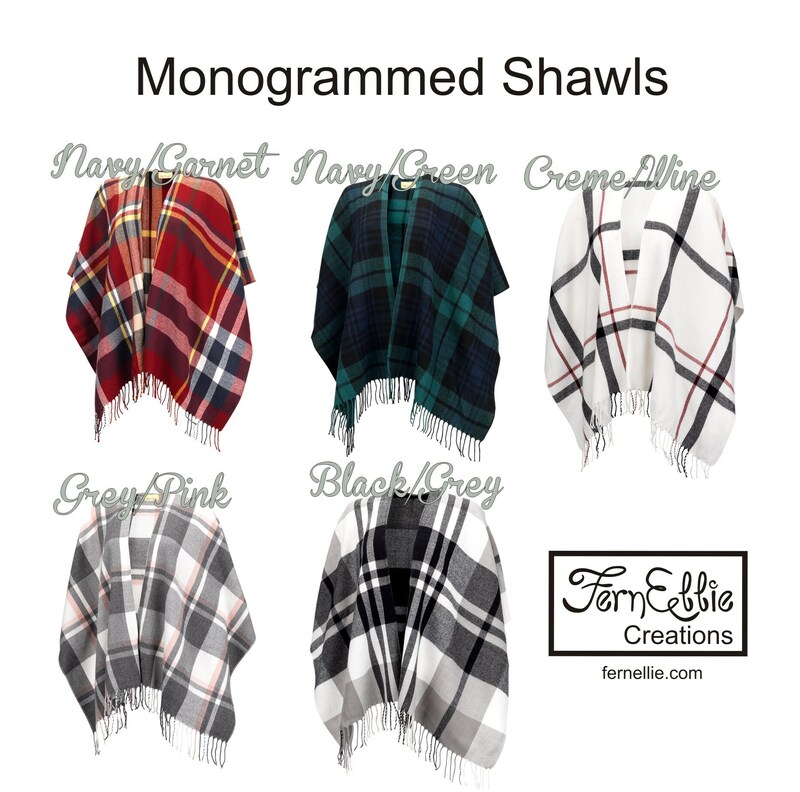 Cozy and fashionable shawl. 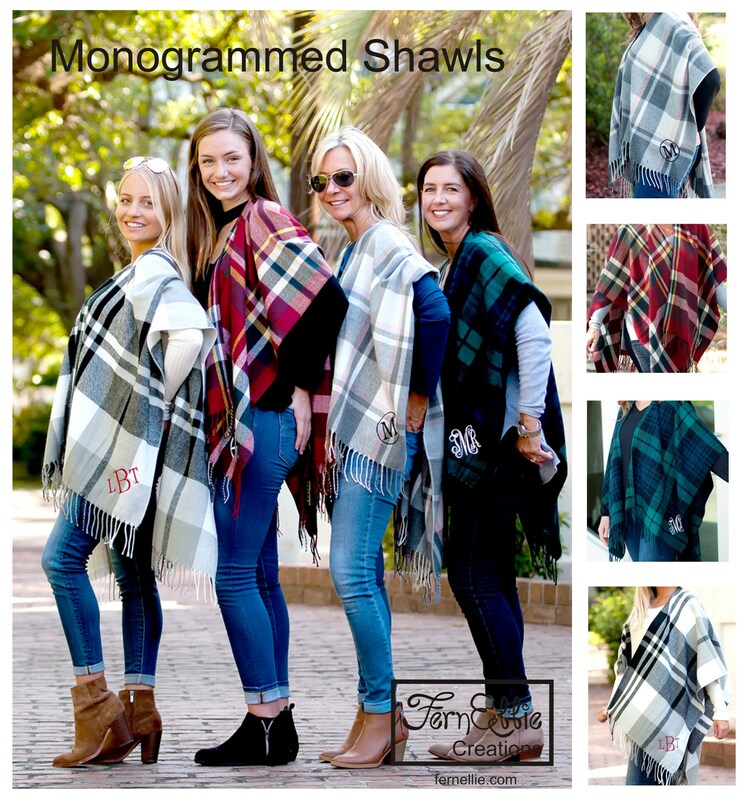 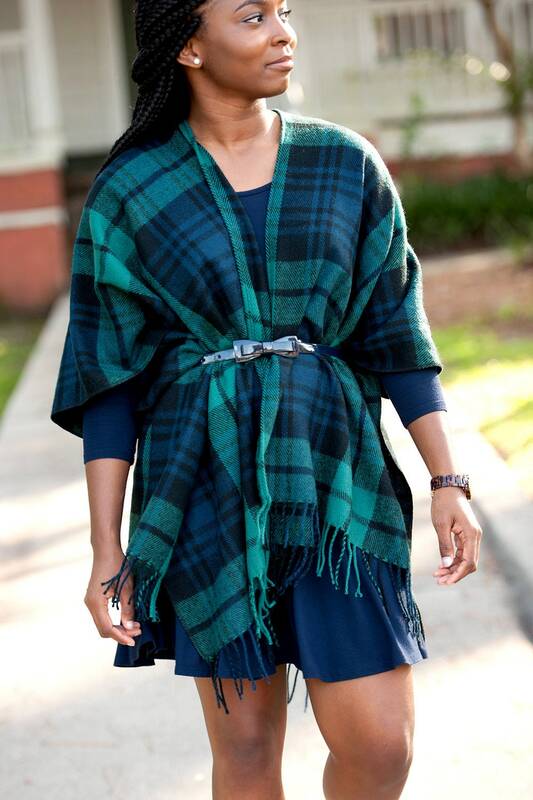 Throw it over your favorite outfit, feel warm and look fabulous during this fall and winter! 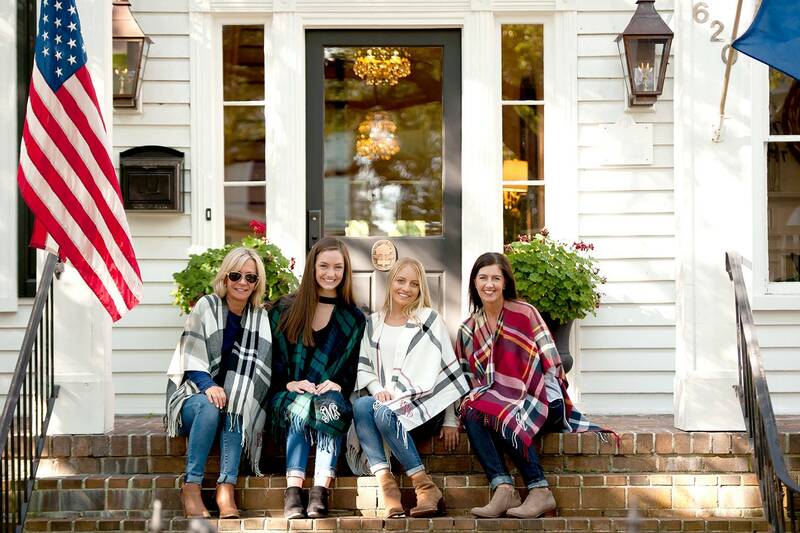 Please know that by upgrading the shipping it will not change the processing time which is 1-2 weeks.